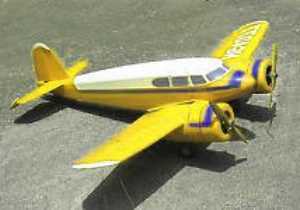 YellowAirplane.com: Cessna Aircraft Models, Display Models and Gifts. 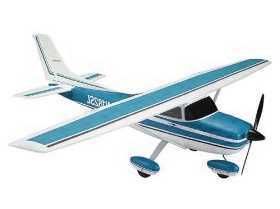 Cessna Aircraft General Aviation Models and Gifts. of the General Aviation Model Department. Tons of Cessna Aircraft Models and Gifts from the Cessna 120 To the Cessna Citation. Cessna Airplanes are the most popular general aviation airplanes in use today. Most of the pilots received their pilots certificates in a Cessna 150 or a Cessna 172. 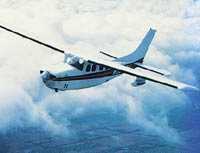 Cessna also makes a very unique pusher puller airplane called the Cessna Skymaster 337. This page has tons of Cessna Aircraft Models and gifts for your enjoyment. In this offbeat comedy-drama, a pair of CIA-funded pilots (Mel Gibson and Robert Downey, Jr.) encounters drug trafficking while flying supplies for the covert war effort in Vietnam War-era Laos. Features great air delivery scenes, including airdrops by parachutes and amazing short field landings by STOL aircraft such as the Pilatus Turbo Porter and the C-123. This Special Edition DVD includes a "making of" featurette and more. Widescreen, Dolby Digital 5.1, Rated R. 1 hr. 53 min. Cessna Bird Dog Aircraft: Chosen in 1950 to replace its aging fleet of L-4 and L-5 aircraft, the Cessna L-19/O-1 Bird Dog was the first all-metal high wing aircraft to fly for the U.S. Army. There are five different models of the Bird Dog in service not only for the Army, but also for the U.S. Navy, Marine Corps, Air Force and foreign governments in liaison, training and observation roles. 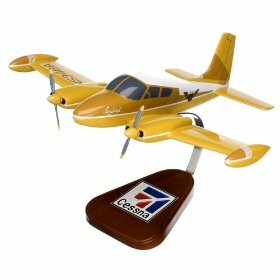 Made of Philippine mahogany, this hand painted and detailed, 1/30 scale model of "Songbird" - the Cessna T-50 that appeared in the popular 1950s television series Sky King - measures 13" long, has a 17" wingspan, and includes a display stand. This exhibit shows the Patterson Aircraft Company, a Cessna Dealer, in 1980. This is the place that I worked in the last part of the 70's and the first part of the 80's. This was the best job that I have ever had and one of the best crews that I have ever worked with. C. Jeff Dyrek, webmaster.